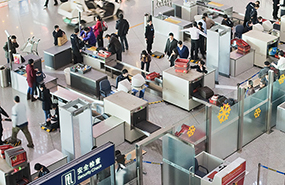 The transport security sector is characterized by a high flow-rate of passengers. 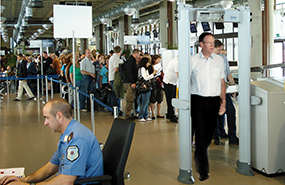 The Metal Detectors employed in this particular sector therefore have to guarantee the security required by the competent authorities and at the same time provide the highest possible transit flow-rate. 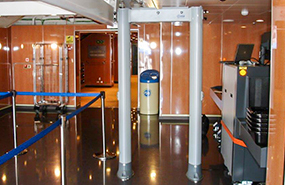 CEIA has developed top-level performance detectors for this specific application.